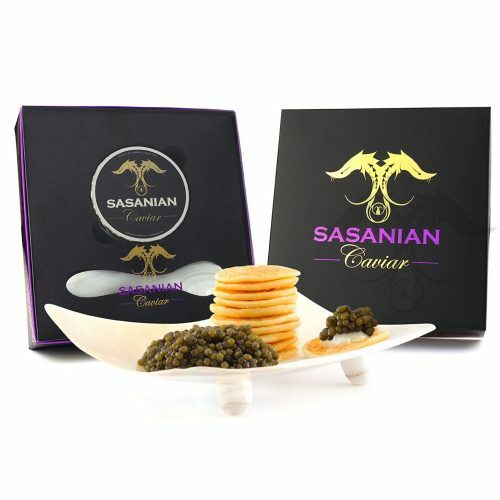 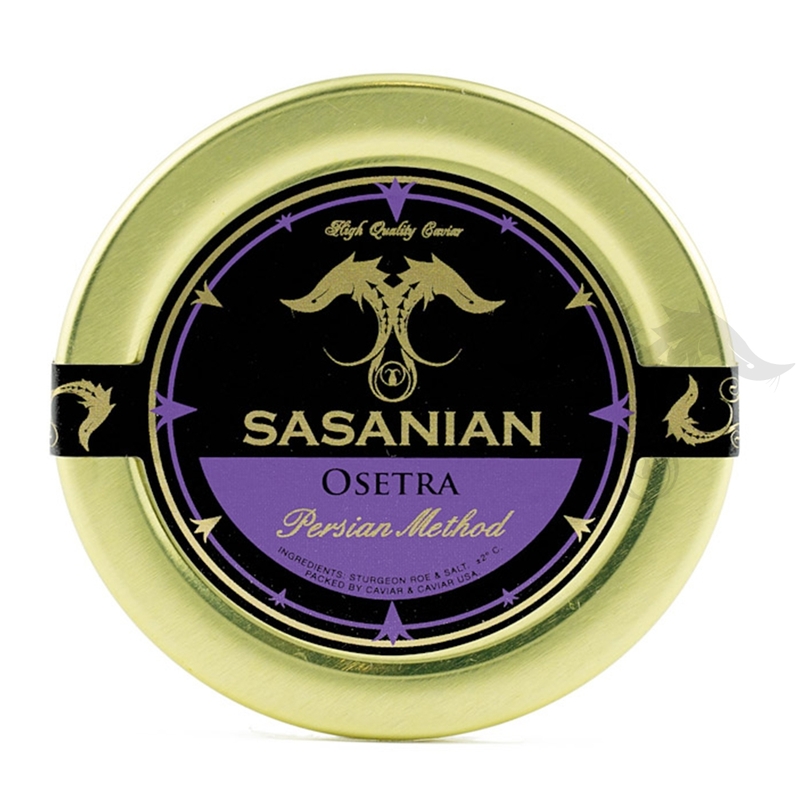 Sasanian Classic Osetra Caviar is a great entry level Caviar for the novice gourmand whom would like a taste of luxury. 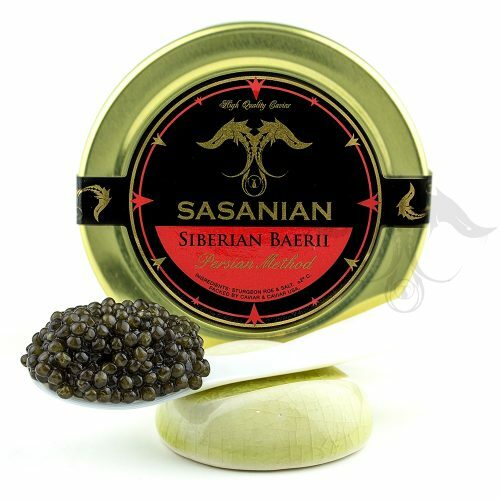 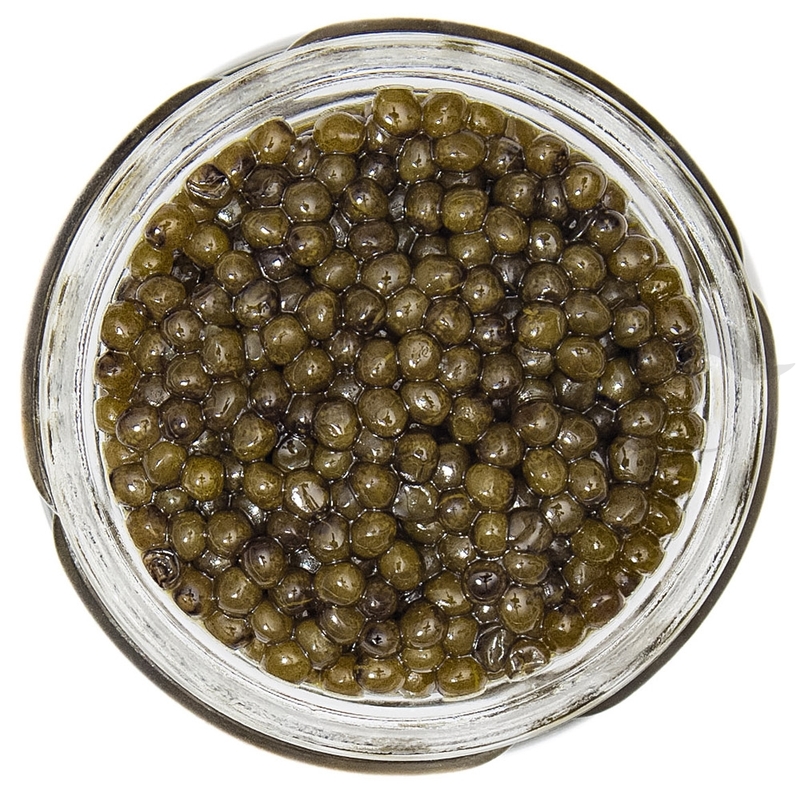 Classic Sasanian Osetra Caviar is fresh and has a nice nutty flavor. 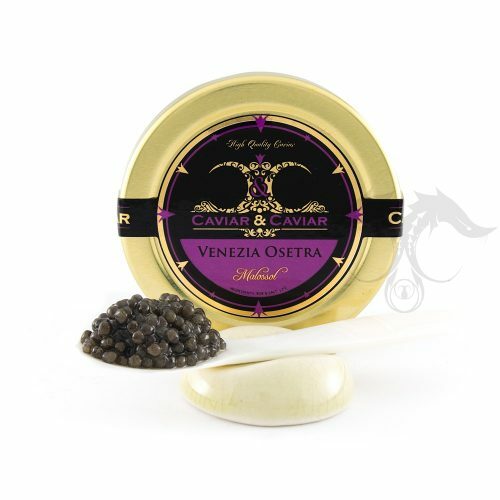 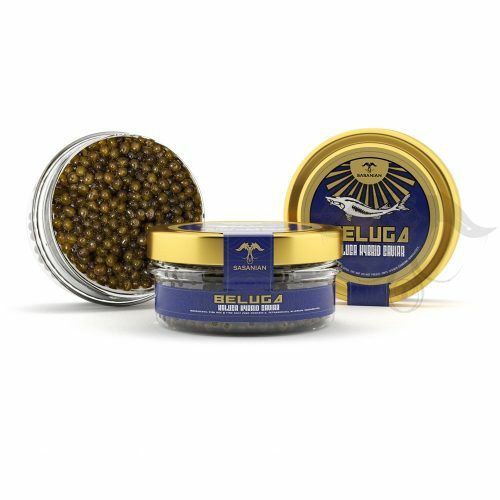 The Caviar is produced by fresh sustainable Sturgeon. 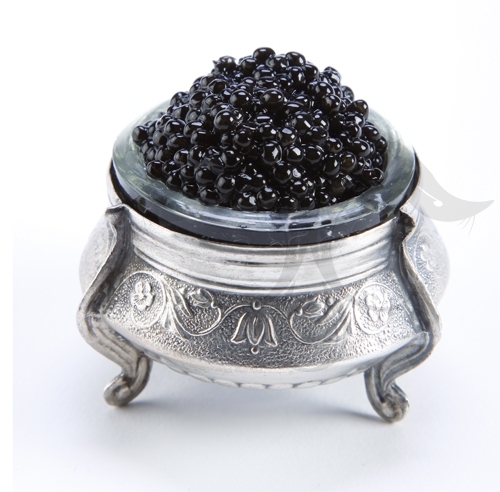 This Caviar has small to medium sized dark pearls.